The time for spring cleaning might be over, but it’s never too late to spruce things up with a little redecorating. 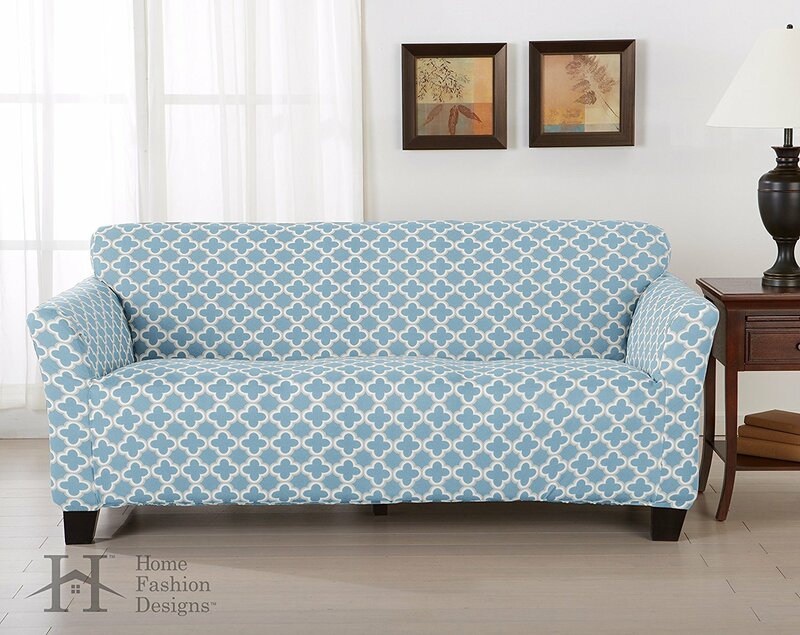 For a lot of us, our favorite place to relax and unwind at home is our living room. 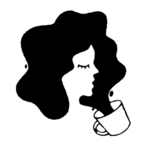 We spend so much time and energy trying to tailor these spaces to fit our own unique styles, and to make ourselves and those around us as comfortable as possible. And before you say it, we know what you’re thinking: Who has the money for all that? But have no fear, we’ve got you covered. 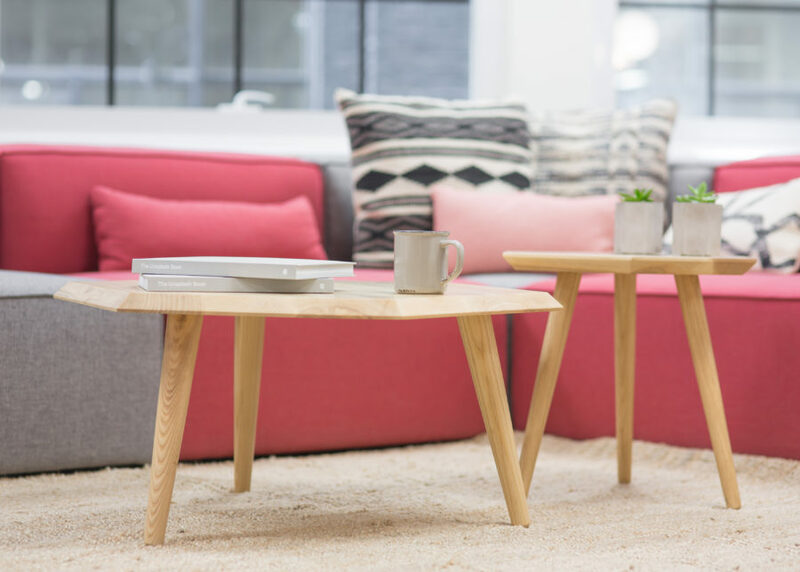 We know how pricey home decor can be, but there are so many small, inexpensive items out there that will light up your living space without taking too much out of your wallet. So, when the time comes to redecorate your living room, look no further than Amazon! 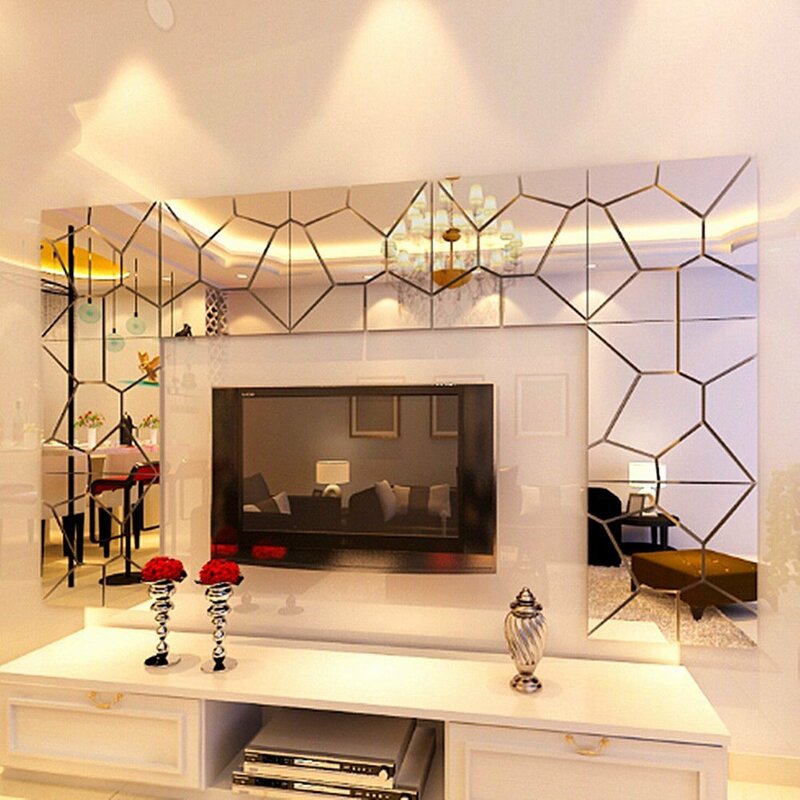 This 3D acrylic mirror decal will bring the look and feel of real glass into your space without the hassle and the hefty price tag. The Dorel coffee table isn’t just gorgeous with its faux marble table top, but it also doubles as storage space for your books and magazines. Keep your DVD collection organized while adding a bit of style to your living room with this rotating storage media unit. 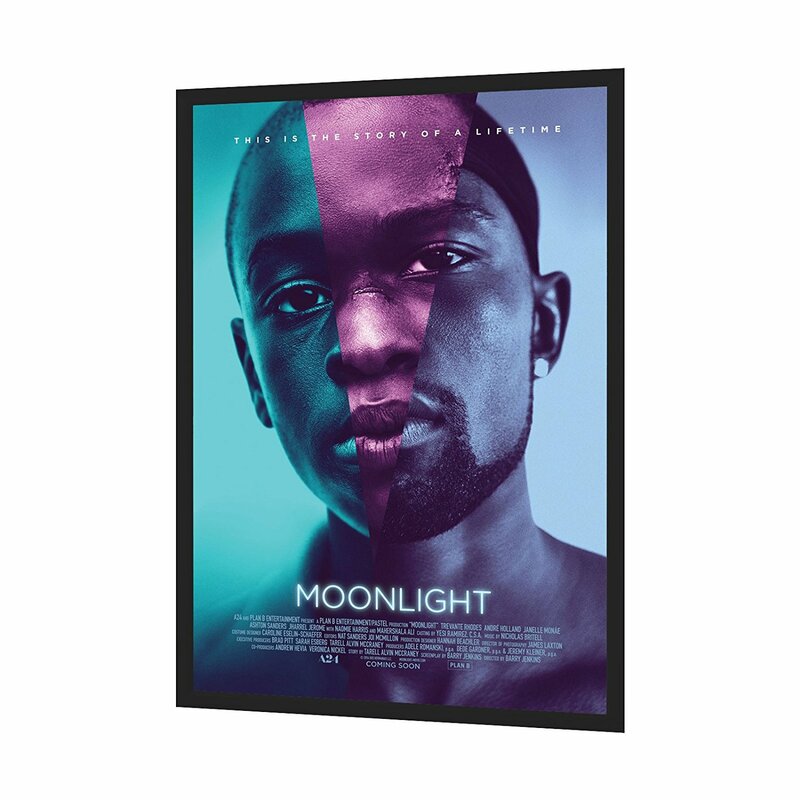 And speaking of DVDs, show love for your favorite movies with one of these movie poster frames (seriously — spending a little extra on a higher quality poster frame makes a room look SO much more pulled together). 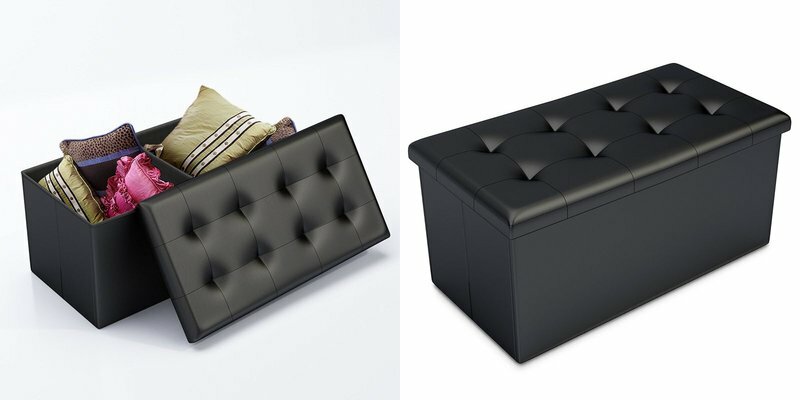 You can never have too much extra storage space, and this black faux leather Ottoman has tons of it! Plus, its sleek design will add a little bit of class to any space. 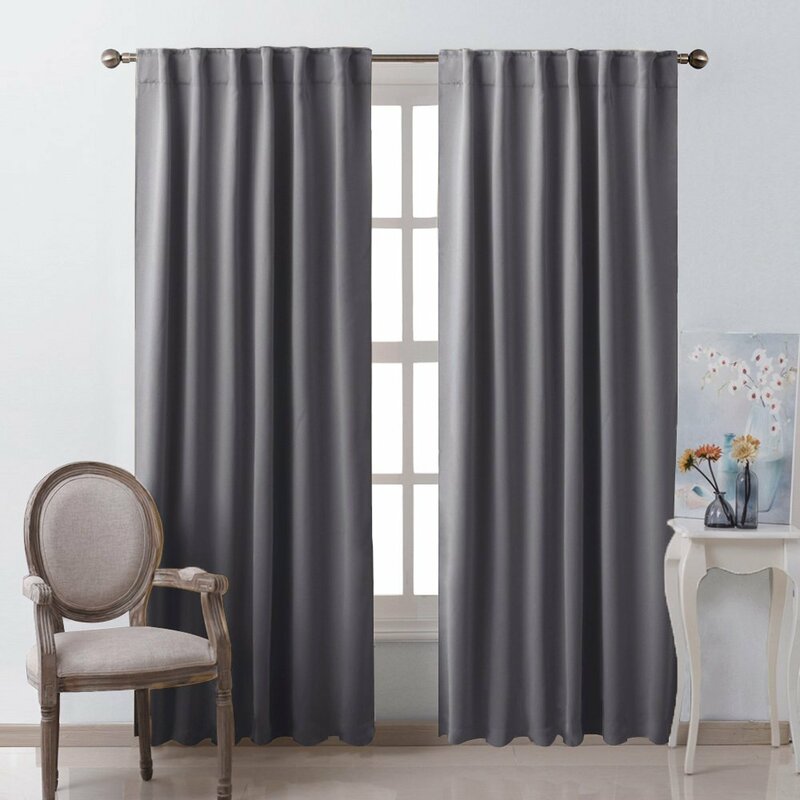 These blackout curtains block out light incredibly well while transforming your living room. And they come in tons of colors. Seriously — curtains can make a room! 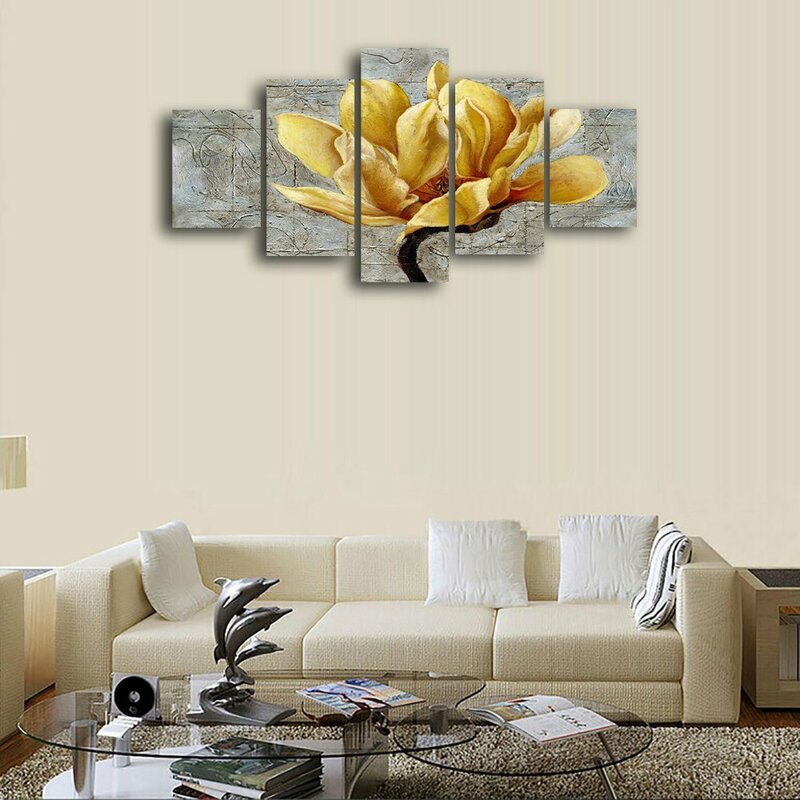 You can never go wrong with art on your walls! 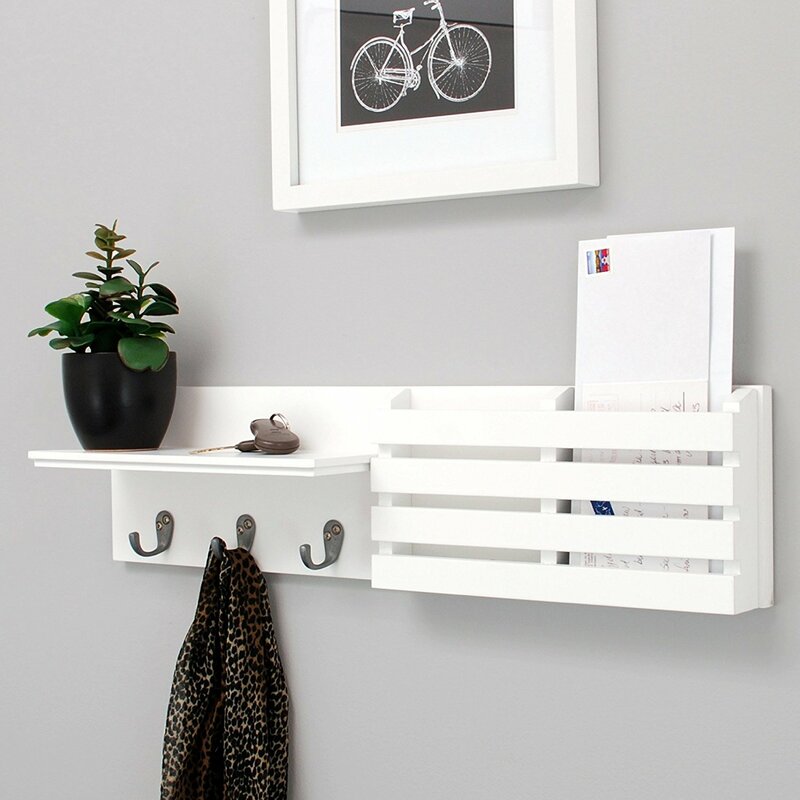 Hang your coats, stack your mail, keep your keys…all in one convenient spot with this hanging wall shelf. Give your favorite couch, love seat, or chair a makeover with these strapless slipcovers. 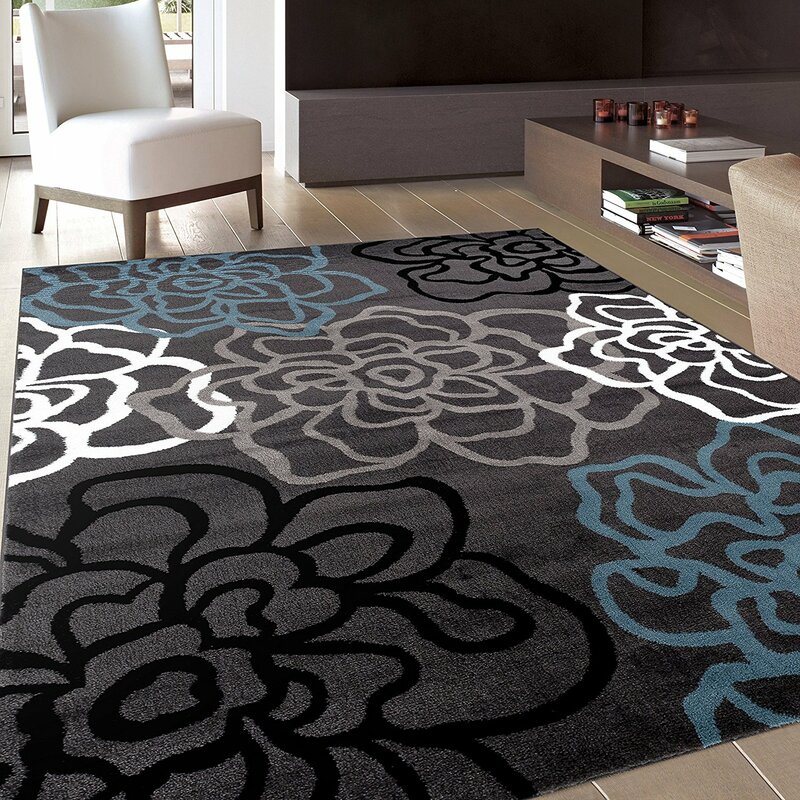 No living room is complete without an amazing throw rug. 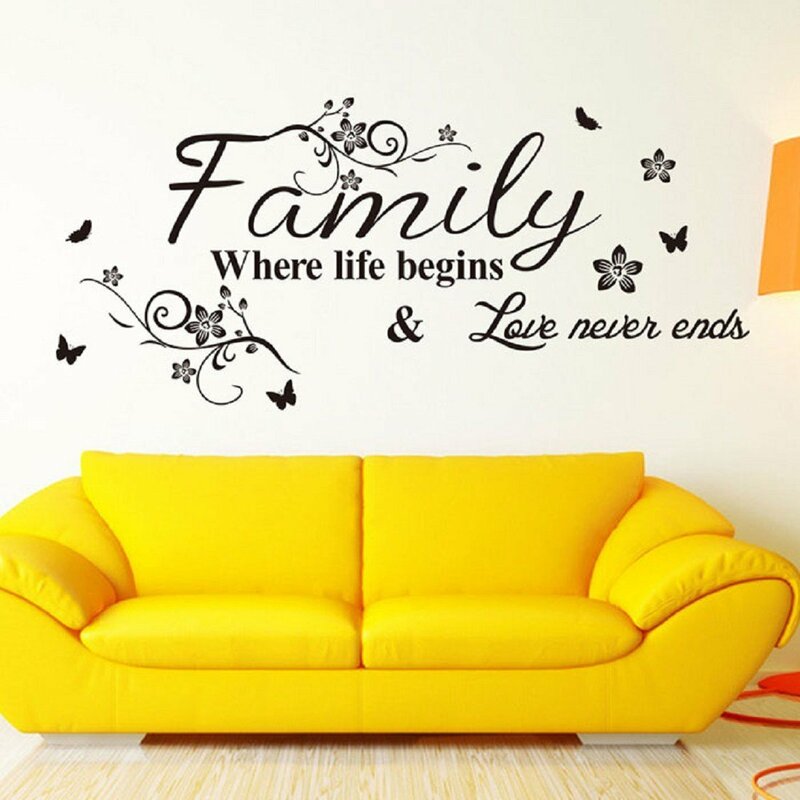 Decorative wall decal is the best way to remind yourself what’s important, and to add a little something extra to your walls…especially, if you’re not artistic enough to paint it yourself. And there are TONS of designs and aesthetics to choose from. There you have it, friends. Head over to Amazon and grab all or some of these items to redecorate your living room! Be sure to send us pictures.